How Cork is a proof that we have a bright future ahead for vegan and sustainable fashion brands! The brand How Cork does much more than selling cork fashion accessories online. 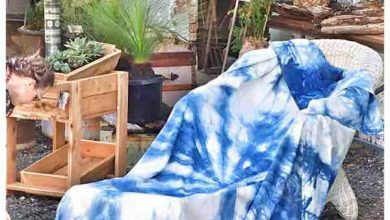 They are on a mission to spread the culture of cork eco-fashion that exists in Portugal to the rest of the world, and also that clothes and accessories made from innovative plant-based materials become the norm in fashion. 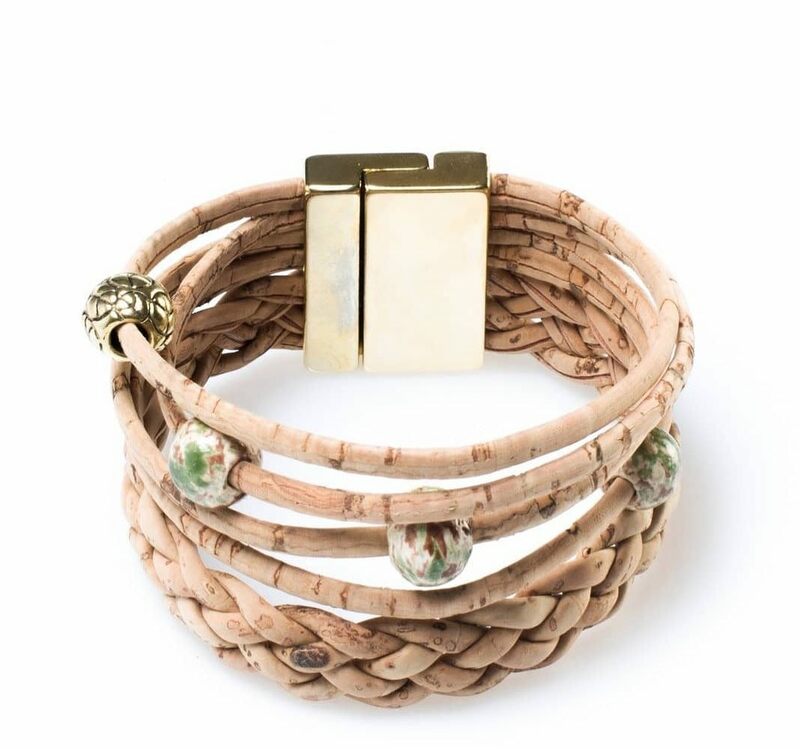 In their case, they stock the brands Corkor, Artelusa, and Grow from Nature, providing cork fashion accessories using high-quality materials, hand-made production techniques and are fully devoted to living in harmony with the planet and respecting human and animal rights. We interview the founders of How Cork, an online marketplace based in the US distributing the most authentic cork fashion accessories from Portugal. Together, we dig into each brand as well as their business model. They share with us some of the most important steps, from suppliers, inventory to shipping and even a touch of international commerce. 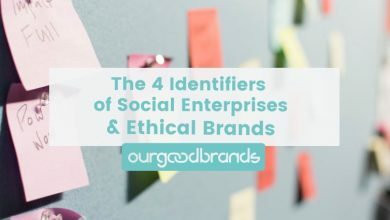 We highly recommend to check out some of their tips, because they also explain the most important boxes to tick for any brand or online business that wants to have a spot in the ethical market. We hope you enjoy AND learn with this interview as much as we did! What does the How Cork brand stand for in the world of slow fashion? How Cork is a marketplace for vegan, ethical, and sustainable fashion accessories made entirely from cork. We think cork, in particular, has a huge role to play in slow fashion. 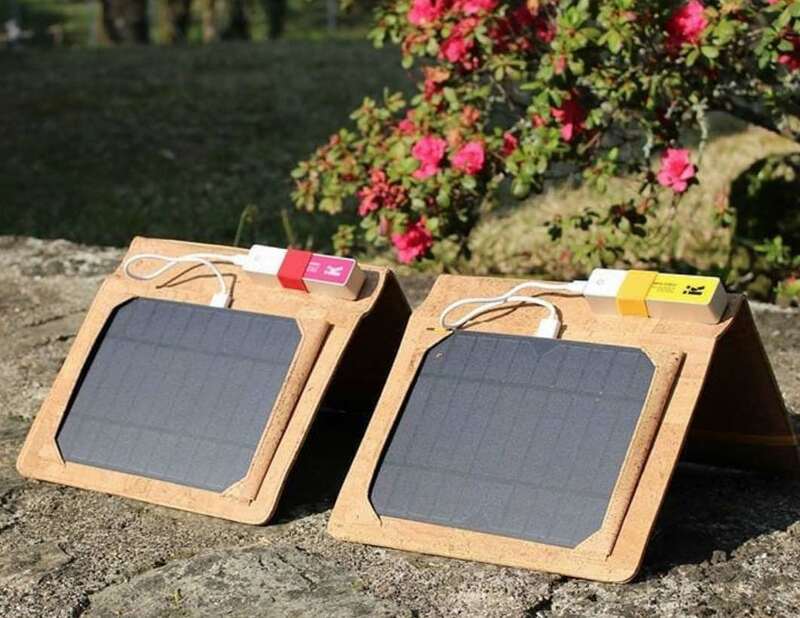 It is a renewable natural material that is both beautiful and functional, and can easily be used to replace animal leather in bags, wallets, and jackets. It is also an incredibly sustainable material due to its unique harvesting process, as the bark is removed from the cork oak tree without harming the oaks in any way. The use and harvesting of cork are important because it is the removal of the bark that keeps the cork oaks thriving for hundreds of years, and these oaks act as watersheds to keep the forests of the Mediterranean from becoming a desert. So not only is cork an awesome fabric for fashion use in terms of its aesthetic properties, but its use actually helps protect the environment. 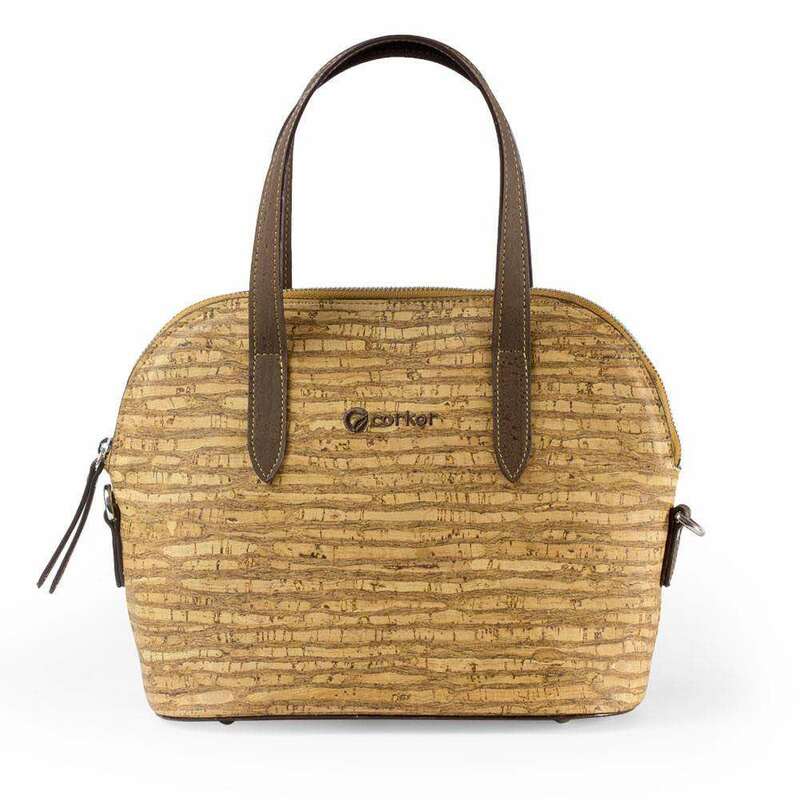 Why did you decide to start the online business on ethical fashion related with cork? 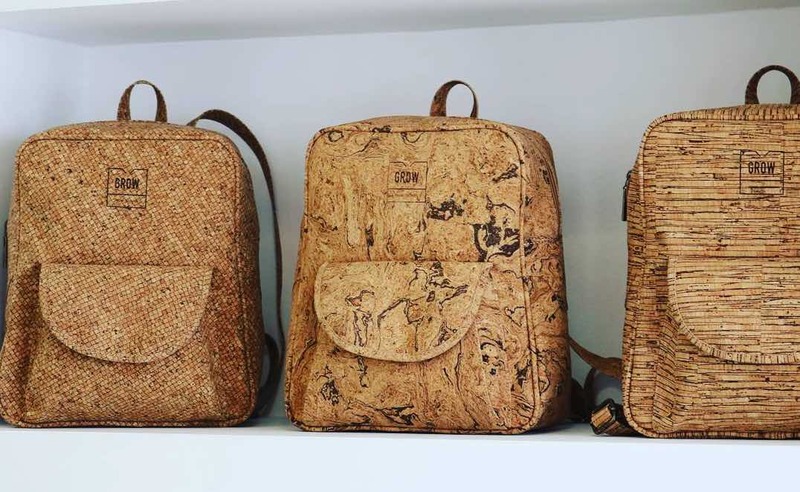 The underlying reason behind why we decided to create a marketplace for cork products was to help show the world that our everyday fashion choices can have a positive impact on the environment and not lack anything in terms of style. We wanted to help spread the culture of cork eco-fashion that exists in Portugal to the rest of the world, as well as help clothes and accessories made from innovative plant-based materials become the norm in fashion. We believe that it’s not only a “trend” to care about our impact on the planet but more so, that it is a vital imperative for the future. We spent time travelling in Portugal and we were inspired to learn about cork, which plays a huge role in Portuguese culture and grows throughout the Mediterranean. We quickly learned that harvesting cork bark actually benefits the cork oaks rather than damaging them, as only the bark is removed and the tree is left intact, and these oaks play a key role in the health of the Mediterranean forests. We realized that cork was not only an incredible natural resource, but that it has many of the same properties as animal leather, such as durability, long-life span, water-resistance, and soft texture, making it a perfectly natural, vegan replacement for leather (in our opinion, an improvement). After a bit of trial and error, we decided to personally visit some of the best cork producers in Portugal to source the highest quality cork products that we could find, and we went to meet with the owners of these cork brands and see their production facilities. Digging into the cork accessories, could you please explain what makes these brands special? A lot of people are surprised when they see the quality of the products that we sell, and this is no accident. We spent a long time doing research into almost every cork designer/manufacturer in Portugal and spent a few months in Portugal digging deeper into the situation. There are many cork products out there that cost a good amount less than the products that we sell, and this is for good reason. Not all cork sheets are produced to the same standards, and some lower-quality cork sheets are much less durable than the type of cork used by the brands that we source from. Lower-quality cork does not hold up in the same way, as it can become grey and even start to peel. In fact, in Portugal, a lot of people are upset with the fact that this type of cork has become more widespread in recent years, and are working to affront this problem, as it tarnishes the reputation of Portuguese cork. We chose to work with the brands whose products we sell on our site due primarily to the extremely high-quality cork that they use, their hand-made production techniques, and their company ethics. 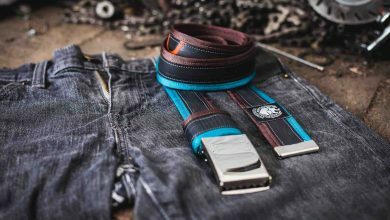 We chose to mingle these three brands on our website because they each had something special to offer to our collections. The brands that we work with are Corkor, Artelusa, and Grow from Nature. 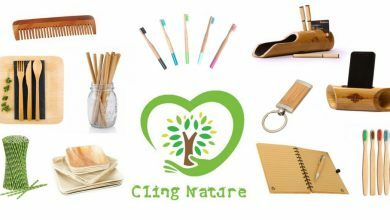 Each brand specializes in cork fashion accessories, and each brand, like us, is fully devoted to living in harmony with the planet and respecting human and animal rights. These ethics are reflected in every aspect of their businesses, from the materials that they use, to the care and attention with which they make their products, to how they care for their employees. 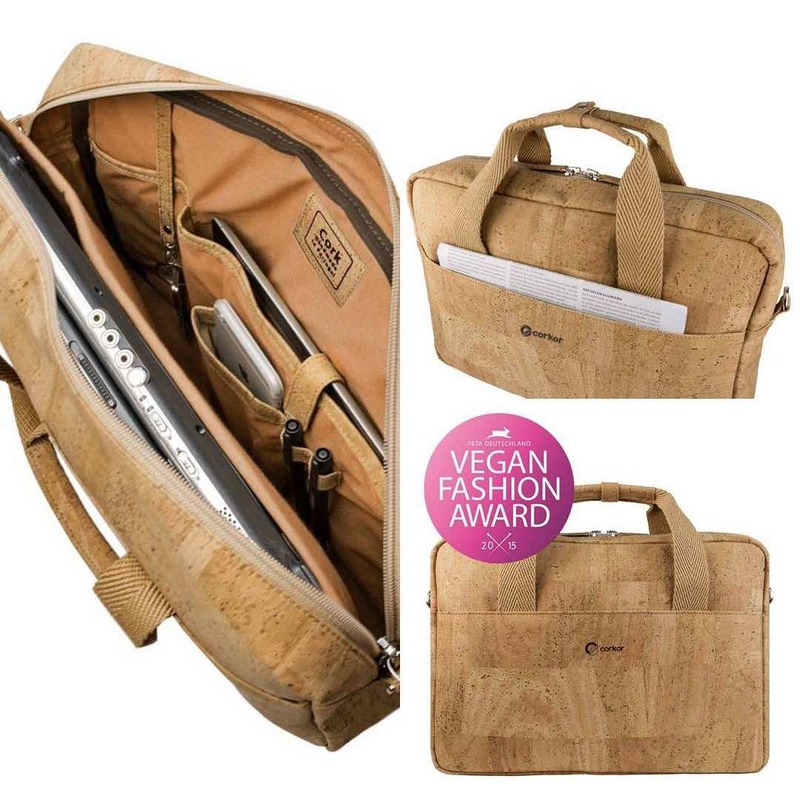 All of our brands are individual “Certified Vegan” by PETA and use FSC Certified cork for creating their products. Corkor is a small company owned by a beautiful couple, Natalia Guerreiro and Vitor Lopes, who produce every product down to the last stitch at their own small facility. Located in Barreiro, Portugal, they have a devoted team of about 15 employees who bring to life Natalia’s cork fashion designs. Each item is handmade by a single person, instead of the more common “line-worker” mentality, in order to feel the true sense of pride and accomplishment when completing a cork bag or wallet from start to finish. The artisans at Corkor can tell who made each item just by looking at it! Corkor specializes in bags and wallets that are elegant and sophisticated, but still great for everyday use. Their bags and wallets come in a variety of naturally-dyed colors, and their bags are lined with cotton on the inside. Artelusa is a Portuguese cork designer and manufacturer located in Lisbon that creates a large range of cork accessories made from cork for wholesale purchasing. They take great pride in the quality of their craftsmanship, which is done by hand using high-quality cork, with extreme attention to detail. 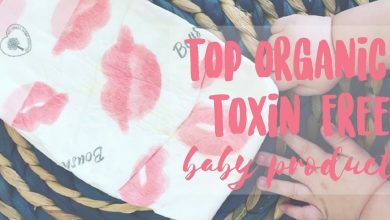 They are passionate about creating sustainable, biodegradable, natural products that are also stylish, elegant, and trendy. 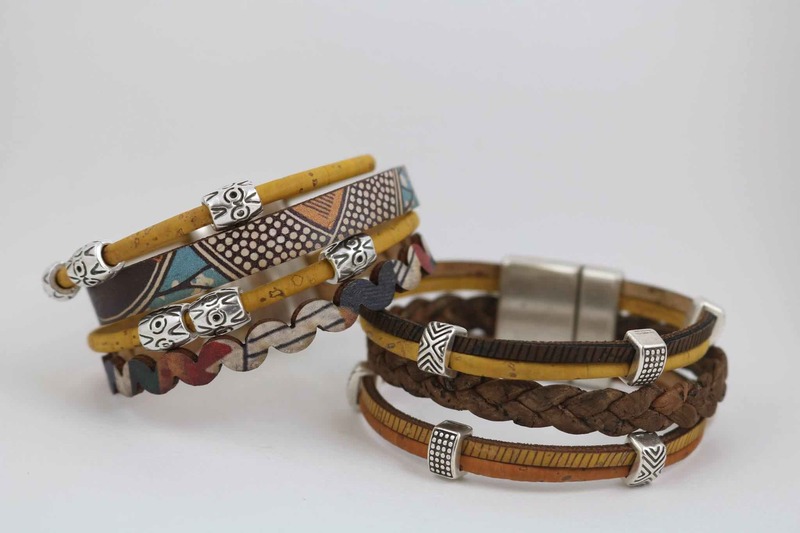 You can find a selection of jewellery from Artelusa in our collections, including bracelets, necklaces, earrings, and rings made from quality cork strands and colourful ceramics, as well as cork cell phone cases. 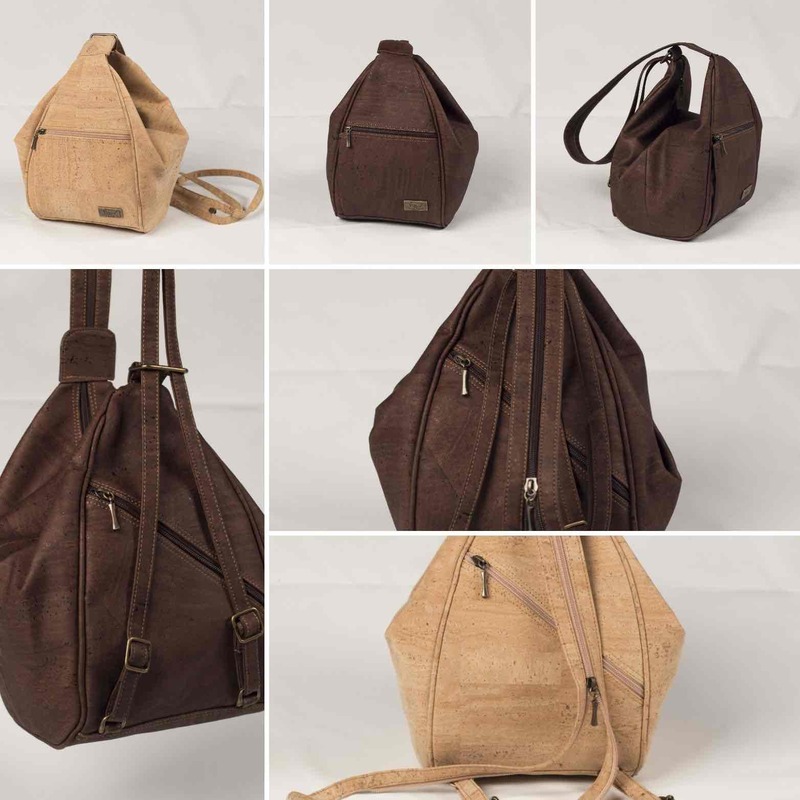 Grow From Nature is a brand of handmade cork bags and accessories owned and operated by Bruno Pinheiro, with a small shop located in Ericeira, Portugal. Always inspired by nature, Grow is determined to bring cork to the world along with the message that we must live in harmony with the planet in order to develop to our highest potential. Grow From Nature produces a line of uniquely patterned cork bags and wallets, as well as a line of jewellery featuring azulejos (Portuguese blue tiles) and tribal designs. Innovative yet rooted in tradition, Grow has an eye for design and a vision for a clean future. What is the range of products we can find in your online shop? Any bestsellers? 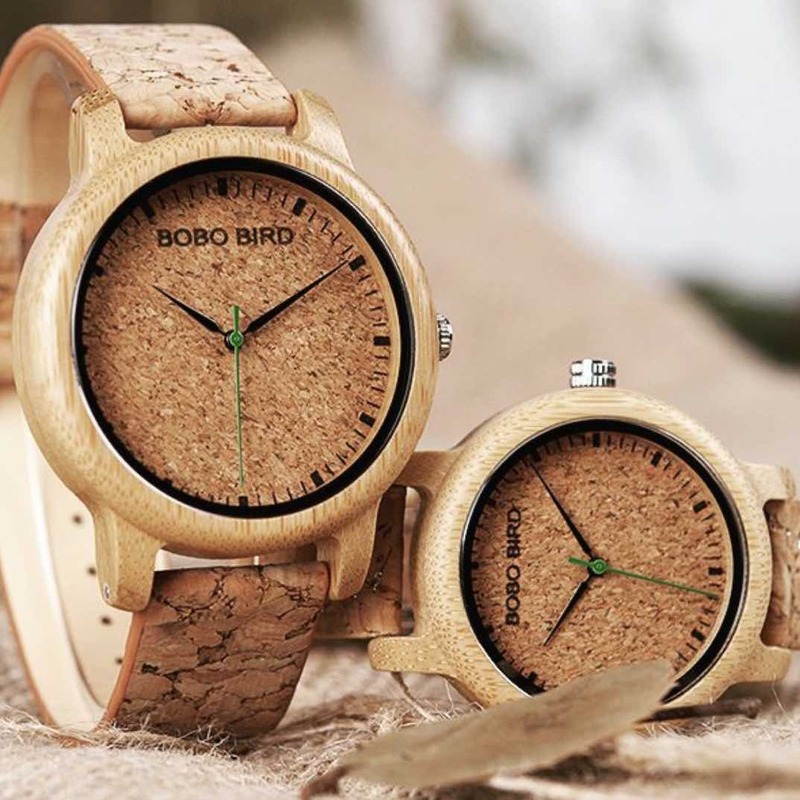 You can find a wide range of cork fashion accessories for both men and women in our shop, including purses, backpacks, laptop cases, phone cases, wallets, bracelets, necklaces, rings, earrings, hats and watches. 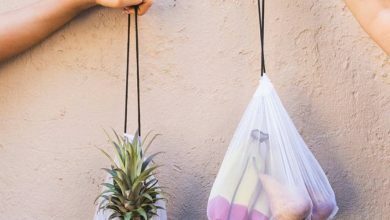 I would say our best-selling items are the Grow From Nature 2-in-1 Bag which converts from a shoulder bag to a backpack, the Corkor Crossbody Bag, and the wallets in general. 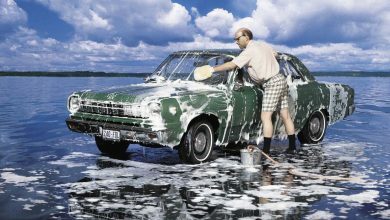 What has been any evolution worth mentioning from the first stage of your business to what it is now? Currently, we purchase our all of our products wholesale from our suppliers, and we take inventory of every item, check to make sure there are no product defects, and personally pack and ship our orders for both domestic (the US and Canada) and international orders. When we first started out, in all honesty, we did begin for a very brief period with the drop-shipping model, sourcing from a certain company in Portugal via the web. However, we quickly became aware that these products were not quite ‘on par’ with our quality standards. We discovered that there are many different qualities of cork fabric out there, some much better than others. We then decided to take matters into our own hands and no longer use the drop-shipping model, as in this particular case, it left way too many questions unanswered. We then decided to source our products from Portuguese cork producers who use extremely high-quality FSC (Forest Stewardship Certified) cork for realizing their handmade creations, and we switched to buying wholesale, after examining every product in person. 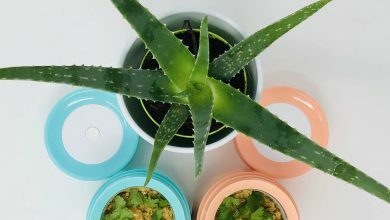 In this way, we were able to have complete control over product quality, use only natural packaging materials for shipment of our orders, give a personalized touch to each package that we send out, and shorten the shipping times for orders in the US and Canada. 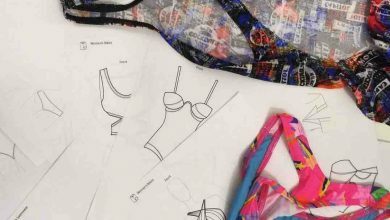 Being based in Florida and the products are mainly imported from Portugal; how do you make sure the brands are under the ethical standards you expect? We (my husband and I, the founders of HowCork) actually live in Italy, and we handle the European side of the business. We personally travel to Portugal to source our products, and we have formed personal relationships with the people behind each one of the brands that we carry. We have seen firsthand every step of the behind-the-scenes handmade production at the Corkor facilities, spent a lot of time with the employees of Artelusa and saw the entire inventory warehouse, and became good friends with Bruno, the owner of Grow From Nature, who is a young entrepreneur like us. We go to Portugal to source for our site, and then ship the products to our facility in Florida, where our family who works with us receive the product, take inventory, and personally package and ship out our orders. 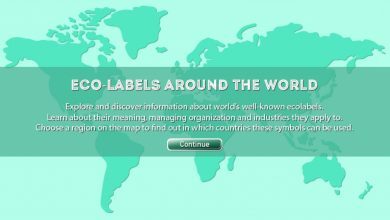 What would be the most important boxes to tick for brands to be ethical? It’s definitely important that ethical brands use natural, vegan, and sustainable materials to create their products, and that all product manufacturing is cruelty-free, that is, no animals are harmed to create materials or to test substances. 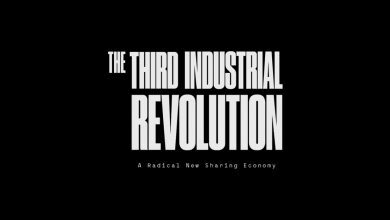 It is also important that the people who create the products are not put at risk in terms of health or safety, are paid fairly for their work, and that communities benefit from the production of the product in terms of the environment and job creation, rather than suffer from pollution or exploitation due to the existence of the production facilities. Truly, every detail of a business, from material sourcing, manufacturing, packaging materials, and shipping need to be well thought-out in order to run an ethical business. It’s always important to see (or create yourself) every step of this process firsthand (such as harvesting, manufacturing facilities) to know that you’re getting the full story. Is there a particular reason why you don’t produce the brands yourself? We plan to produce our own line of cork products in the future, that we will also carry in our cork marketplace alongside the current brands that we sell today. In the meantime, we wanted to start by promoting cork and sustainable fashion, in general, to give more visibility to the amazing cork producers who already exist, while working to create our own line of products. There are many entrepreneurs that are afraid of getting products in stock, but you do. What does a wholesale model look like? We believe that it is best to get products in stock in order to personally handle every aspect of our business and assure that our customers receive the best possible service. Once you have decided to embrace the wholesale model, you can take full control of the “customer un-boxing experience,” from the care taken in packing an order, to the packaging materials used, to adding a personal message or branding materials inside the box. A tip that we could give regarding wholesale purchasing would be to start small with low quantities of each product, and then let your sales guide you for repurchasing. What are the “Must do” list when starting an online business? You definitely need to know and research your product (where it comes from, who makes it, what materials are used, is it a popular search query, etc.) just like for any business. You also need to understand your customer base so that you can communicate effectively to the people who are actually interested in what you have to say. This is especially important in online businesses because of course, you don’t have a storefront on the main avenue where the people in your local area can walk by and see you. You have to create a ton of content that has a strong message to get out there, in terms of blog posts and social media, as well as website content. People can’t see or touch your product, so you have to make sure that you truly understand your product to be able to write compelling descriptions that answer any questions that someone might have. Does an entrepreneur in the online world with a business model such as yours have to know much about international commerce? Is there any particular knowledge you’d like to share? Yes, it is definitely worthwhile to study up on customs and duties/taxes that need to be paid when importing internationally and specifics that pertain to what it is that you are importing. For example, cork always needs to pass through customs no matter how much the cost of the import (usually, imports under $2000 do not need to pass through customs), due to the fact that it is a textile. The costs for importation can be different depending on the type of courier that you use, which definitely should be taken into consideration beforehand to avoid any surprises when your import arrives. Are you focused on the market in the US, or are there other countries that also appreciate the products you sell? Right now we are focused on the market in the US, as there is a booming movement towards veganism that is ever-growing in the United States. We started there because we realized that cork is largely unheard of in the US, and there was a huge opportunity to be one of the first to create more awareness of cork, as well as offering domestic shipping rates. However, we are in the process of expanding our site to Europe as well, given that we live in Italy, where we will personally ship products within the EU just like we do in America. In regards to marketing, why do you think people buy from How Cork instead of the brands directly? The appeal of HowCork is two-fold. First, we bring a wide selection of not only bags and wallets, but also jewellery, hats, etc. to one place, whereas our brands are more specialized in their production. 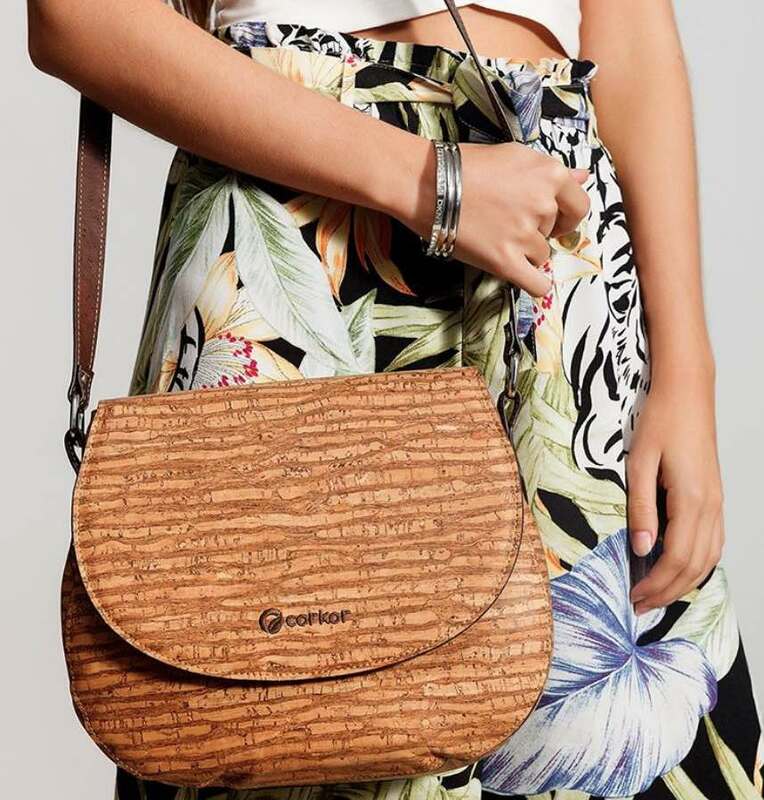 Corkor specializes in elegant and casual bags and wallets, Grow specializes in unique cork patterns for their bags and wallets (a bit more for a young audience) as well as “tribal” jewellery, and Artelusa does not sell directly to the public at all. At HowCork, you can buy a Corkor wallet, Grow From Nature hat, and jewellery from Artelusa all in one shot. The second reason is that we provide domestic shipping in the United States and Canada, where we currently focus our marketing efforts. Instead of ordering from Portugal directly, which usually takes longer and costs more, you can order from us and receive your package via USPS or UPS, and receive SMS tracking notifications every step of the way, something that our customers seem to really appreciate! You are based in the US, how does a social entrepreneurial venture look like there? Do you feel there’s a change happening in the country? 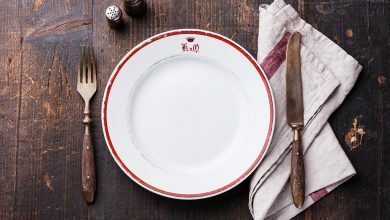 I definitely feel that there is a major change taking place in the US, in terms of a shift towards sustainability, vegan/vegetarianism, and slow-fashion. Many more people are asking questions about our impact on the planet and seeking ways to change old habits. For example, farmers markets are becoming more prevalent than ever before, and vegan restaurants are expanding at a rapid pace. 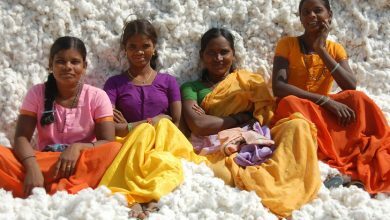 I think we’re just now seeing the beginning of the shift to sustainable fashion, as many of us are realizing that the clothes and accessories that we choose to wear can make a huge difference in terms of respecting workers’ rights, animals, and the planet. I think there’s a bright future ahead for vegan and sustainable fashion brands! It might be hard at first to get going, but we have an important message to spread. 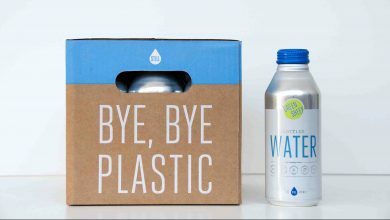 Encouraging people to think differently about everyday choices such as food or fashion is never easy, but in my view, there is nothing more important than creating a sustainable alternative to our current systems of mass-production that leave pollution and exploited human and animal rights in the wake. So don’t give up if it takes some time, in the end, it will be worth it. What we’re doing matters! Finally, where can we find you and do you sell worldwide? You can currently find us online at howcork.com. We currently offer domestic and international shipping from our location in Fort Lauderdale, Florida. So pleased to read about you. I live in South West France and am desperately looking for some Men’s Clothing. My son’s birthday is end January. Can you please give me an idea where I can get something made from Cork online, thanks. Would love to hear your feedback if you end up choosing Arture 😉 Good luck!